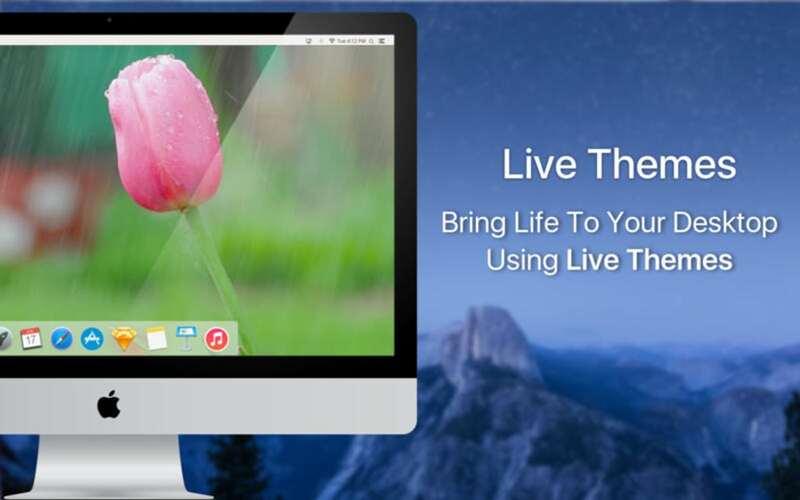 Live Desktop - Animated Live Wallpapers and Themes is a full version software only available for Mac, being part of the category Science & Education with subcategory Weather. The information about the install size of Live Desktop - Animated Live Wallpapers and Themes is currently not available.Since the software joined our selection of software and apps in 2016, it has obtained 22 downloads, and last week it had 8 downloads.The current version of the software is 4.1 and it has been updated on 1/04/2017. It's available for users with the operating system Mac OS X and posterior versions, and it is only available in English. What do you think about Live Desktop - Animated Live Wallpapers and Themes? Do you recommend it? Why?